The Maruti Suzuki Brezza is offered in seven variants spread across three trims – LDi, LDi (O), VDi, VDi (O), ZDi, ZDi+ and ZDi+ (dual tone) – all powered by a 1.3-litre, 89bhp, diesel engine. 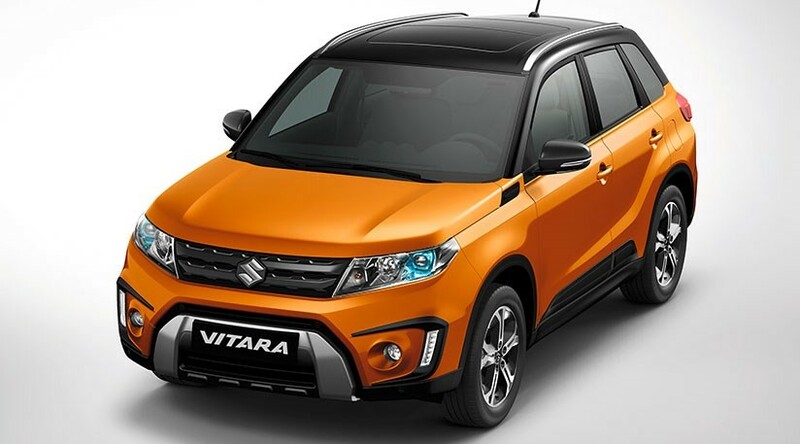 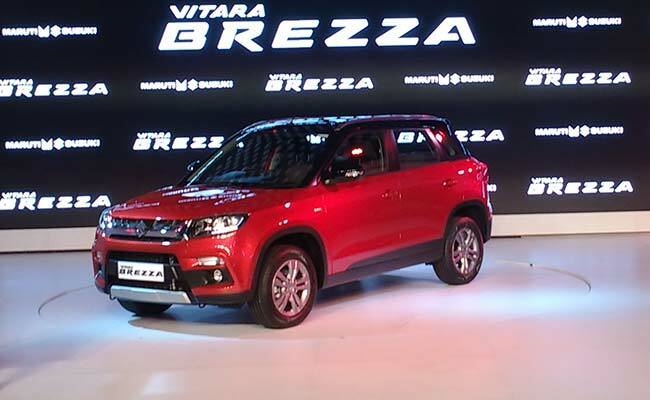 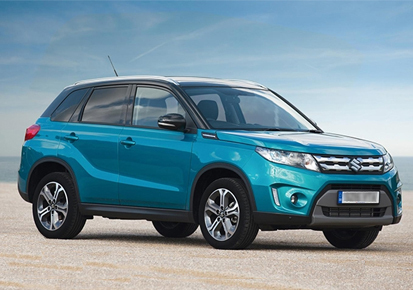 With compact and lighter body-built, the Maruti Vitara Brezza is claimed to return a fuel efficiency of 24.3kmpl. 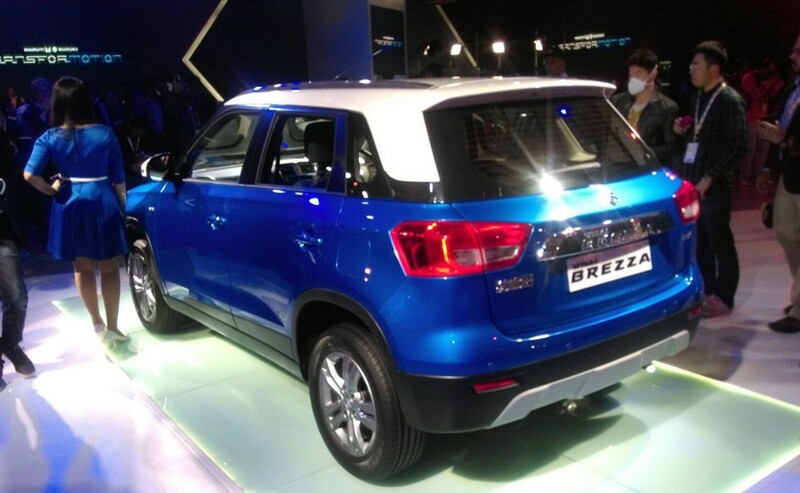 Transmission duties are performed by a 5-speed manual gearbox. 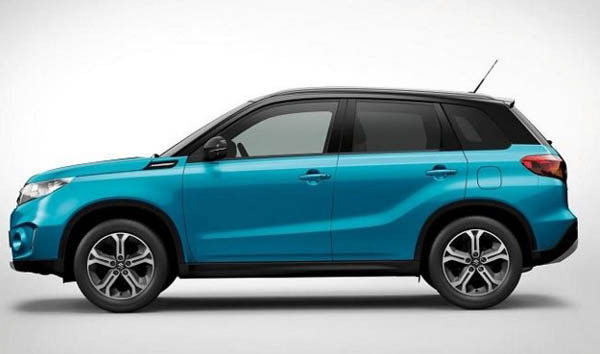 Though, an AMT unit might come as an option at a later stage. 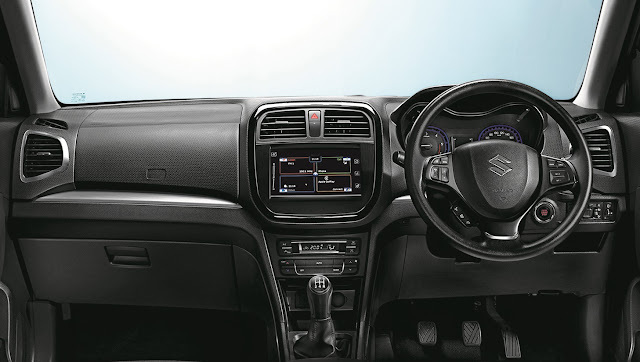 The vehicle’s higher trim ZDi comes loaded with Smartplay infotainment with CarPlay, inbuilt navigation with Mapcare, reverse parking camera and cruise control with steering mounted controls.